6 YRS Hangzhou Chenchi Construction Machinery Co., Ltd. Automotive engine cooling parts auto water pump/ Auto water pump/ Car water pump OEM Part Number Db03200100 for AUDI/SEAT R.P.I NO. 1. Items are generally shipped out soon after payment has been verified (Sat. & Sun. excluded) 2. Items will be shipped by DHL, UPS, EMS as client request 3. Delivery time depends on destination and other factors Payment: 1. Paypal (3.9% paypal fee should paid by you) 2. T T ( only pay to our company account: WUXI R.P.I TRADE CO.
1 YRS Hubei Goodear Machinery Co., Ltd.
We rank the products quality as our life. after sending, we will track the products for you once every two days, until you get the products. Second , we make sales contract for you after get your order details confirm. 1 YRS Yuantai Weiye Auto Components Co., Ltd.
More Products Packing & Delivery Packing Packed in cartons, polywood case, or as the customers' request. Q2. What is your terms of payment9 A: T/T 30% as deposit, and 70% before delivery. Q4. How about your delivery time9 A: Generally, it will take 7 working days after receiving your full payment. 2.Supply 3 months warranty for the products from the date of arrival. Customer should check the items according to the order list after arrival. Contact with us and offer the data, photos of the problem items. 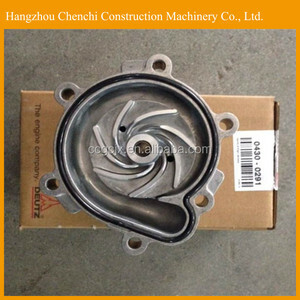 2 YRS Guangzhou Chaohuite Machinery Engineering Co., Ltd.
Quality products of Auto Spare Parts more than ten thousand items,including Auto Parts Car Water Pump for Renault Clio car Water Pump , and experienceful service , bring them better business future. Professional manufacturer and team work on Auto Parts Car Water Pump for Renault Clio car Water Pump and other Automobile Parts international Business This is us, Chongqing YINGE with brand APW in Auto Spare Parts line ,APW. 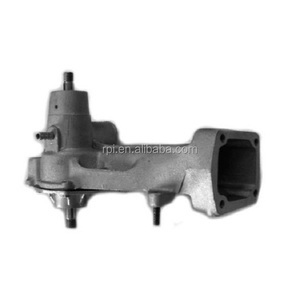 Auto P arts W orld and All Parts World now More interesting or information about our products Auto Parts Car Water Pump for Renault Clio car Water Pump , plsese feel free to Click to contact in line or write your messages in belows,then SEND to us. 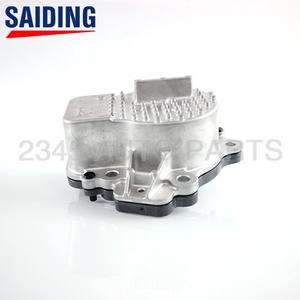 1 YRS Dalian Fusheng Trading Co., Ltd.
Alibaba.com offers 28,348 engine part water pump products. About 11% of these are pumps, 1% are sprayers. 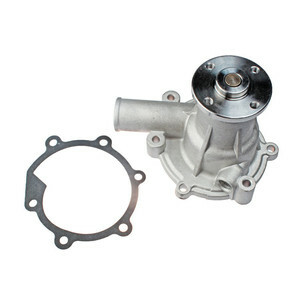 A wide variety of engine part water pump options are available to you, such as water, air pump. You can also choose from single-stage pump, diaphragm pump, and gear pump. As well as from low pressure, high pressure. And whether engine part water pump is electric, hydraulic, or pneumatic. There are 28,348 engine part water pump suppliers, mainly located in Asia. 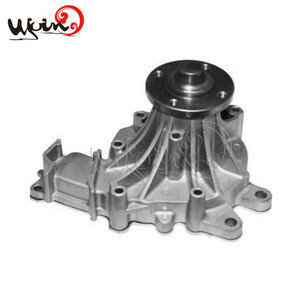 The top supplying country is China (Mainland), which supply 100% of engine part water pump respectively. 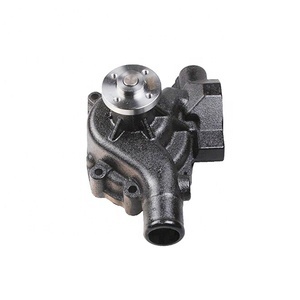 Engine part water pump products are most popular in Mid East, Africa, and Southeast Asia. You can ensure product safety by selecting from certified suppliers, including 4,656 with ISO9001, 1,924 with Other, and 880 with ISO/TS16949 certification.